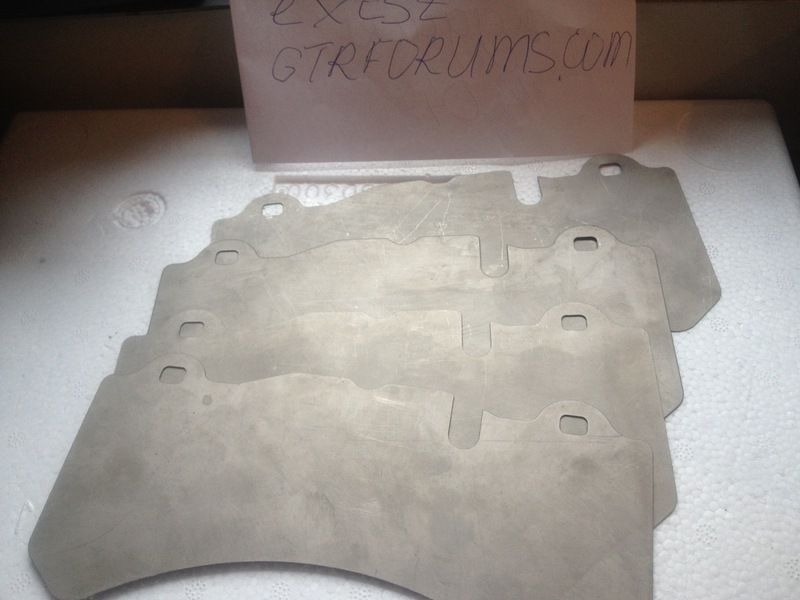 Titanium pad shims. Made to reduce heat transfer,no fluid boiling and dust boots destroy as a result. New 4 pad shims set. Last edited by exist; 04-19-2016 at 03:34 PM.